Mingtai Al. is both a 5 bars checkered plate coil 5052 aluminum price in Australia manufacturer and supplier with 20 years experience. So factory price is available. Besides, we use the finest raw material to improve the product quality. Mingtai Al. 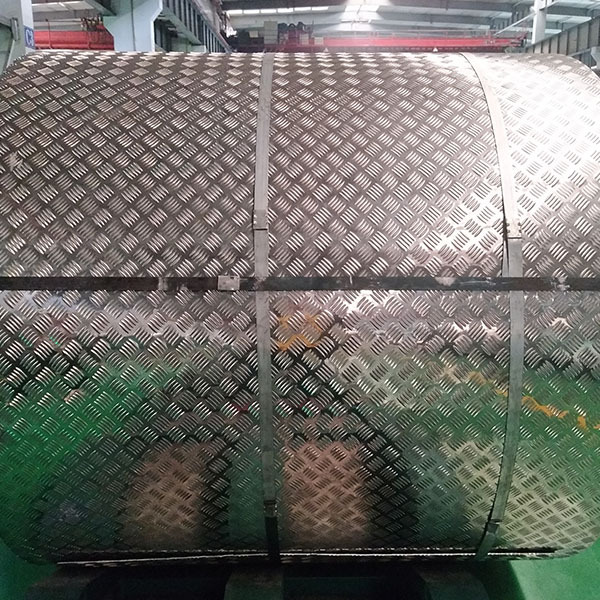 can manufacture 5 bars checkered plate coil 5052 aluminum price in Australia with many alloy and tempers, and it can be cut to size at customers` need. 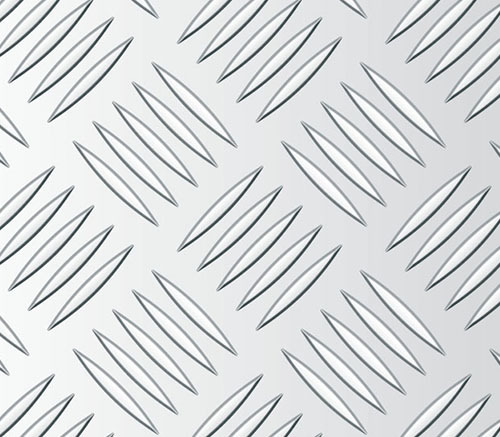 The Tread Plate Embossed Aluminium is a new type of material with a wide variety of uses and a wide range of uses. The 3003 and 5052 alloys are one of the most common and most used alloys, and the patterned aluminum sheets are also mostly 5052 five-bars aluminum sheets. 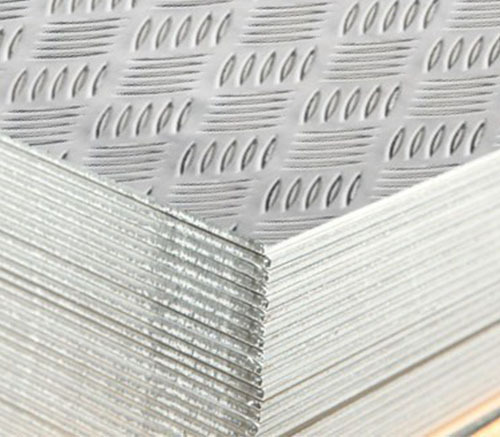 5052 5 bars Aluminum Chequer Plates used in the rigid polyurethane foam insulation layer, low thermal conductivity, can store heat very well, in order to achieve the effect of insulation. The surface of the Aluminum Plate is painted with a fluorocarbon polymer resin. This resin can make the surface of the aluminum plate have good corrosion resistance, and is also highly resistant to ultraviolet rays, and can be prevented from fading for a long time. Moreover, the fluorocarbon polymer resin has good fire resistance and is not burned even after combustion. The Embossed Aluminium Plates is convenient to construct, simple in process and easy to install. The use of patterned aluminum panels is more green and environmentally friendly. Traditional methods require a large amount of mud, sand and other materials. The construction is difficult, and a large amount of garbage will be generated after being removed. Due to its good bonding strength and formability, weldability, anodizing behavior and corrosion resistance, it is also widely used in home appliance manufacturing. 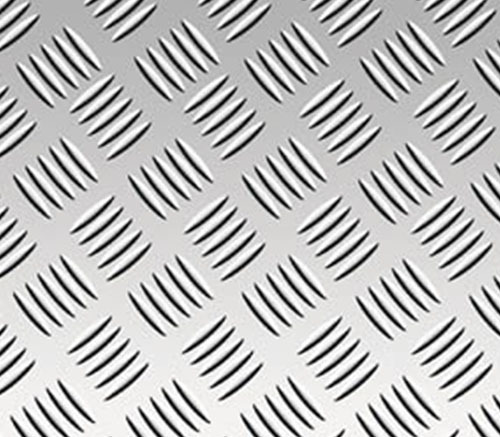 Mingtai aluminum is a professional Aluminum Checker Plate Manufacturer in china, There are five bars Chequer Aluminum Plate suppliers in Australia to promote the best prices and services for you. Looking for ideal 5 Bars Checkered Plate Manufacturer & supplier ? We have a wide selection at great prices to help you get creative. All the 5052 Aluminum Checkered Plate are quality guaranteed. We are China Origin Factory of Aluminum Checkered Plate Price Per Ton. If you have any question, please feel free to contact us.